This is a Deep Socket for 3/4 Inch Bullet lug nuts. 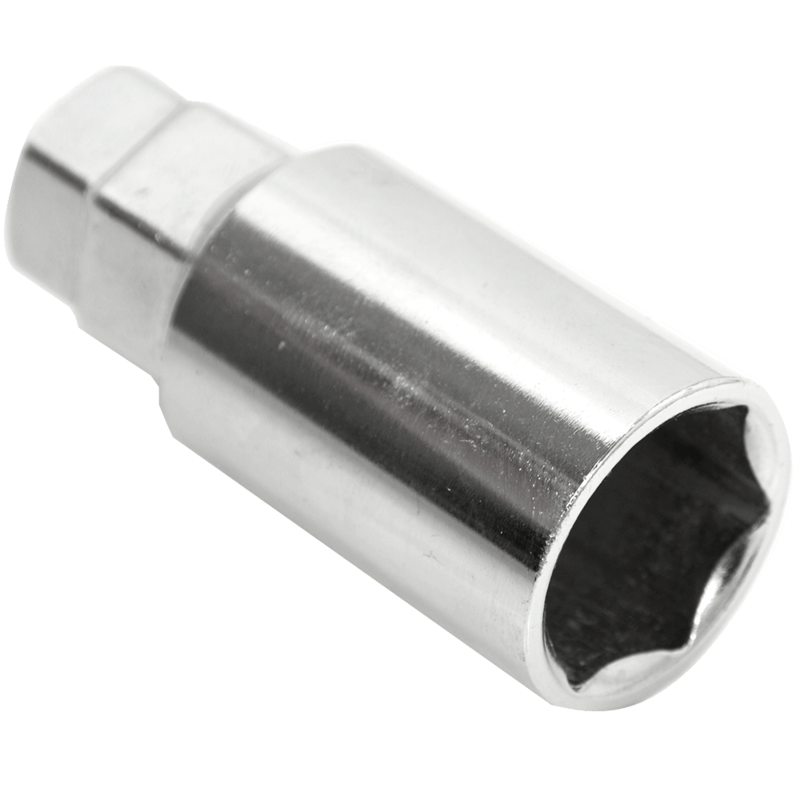 This 3/4 lug nut socket is a handy addition when ordering certain longer shaped lug nuts. 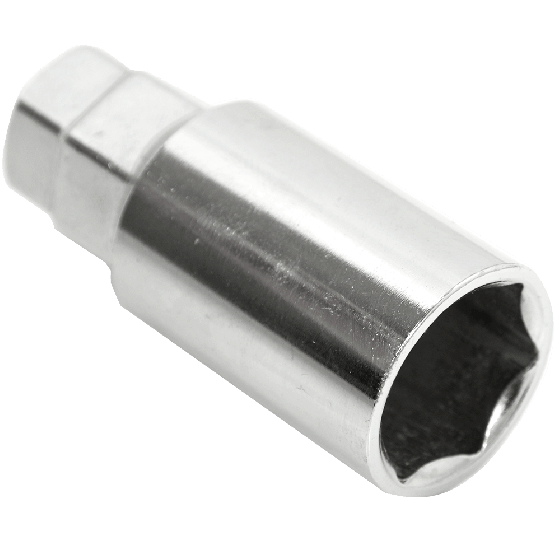 This wheel Nut Socket is compatible with long, bullet-shaped lug nuts.